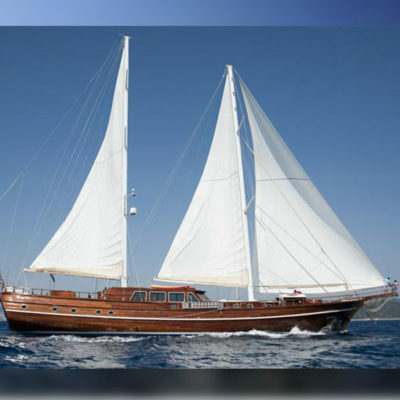 ﻿ METS Yachting | Enjoy your holiday on one of our Lycian cruises of Turkey. 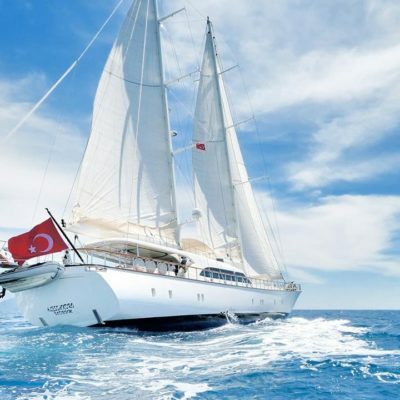 METS Yachting is a specialist in Gulet cruises along the southern coast of Turkey providing holidays for those who wish to enjoy the stunning Turkish coastline and beaches, relax in the splendour of nature and history and savour excellent fresh cuisine. 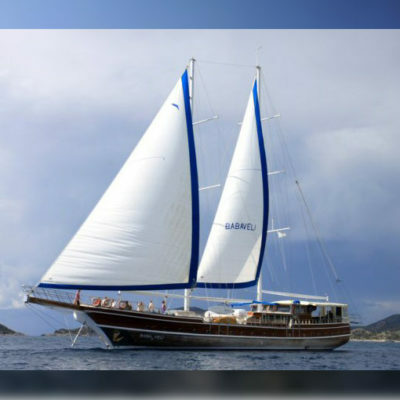 Gulet cruising is ideal for couples, friends and families, or for groups who may wish to charter a whole boat on a sole occupancy. Enjoy your holiday on one of our Lycian cruises on any of our yachts along the blue coast of Türkiye. 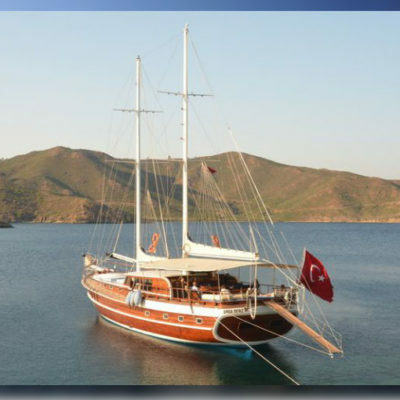 Blue Cruising Turkey means; very basically going on lovely gulets and sailing along the gorgeous turquoise coastline of Turkey and if requested some close by Greek Islands. Yes this is it! 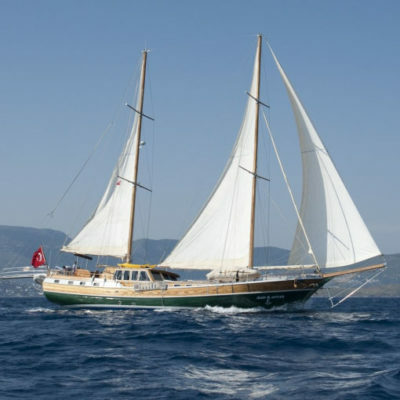 Gulet cruising started centuries ago when the Turks have understood that the best way to truly appreciate Turkey’s stunning coastline is to take it to the sea. 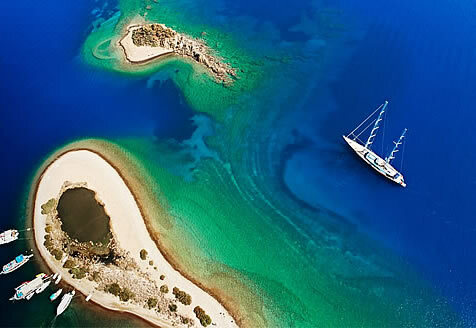 The greatness of blue cruise is that; Turkey and Greek Islands are a treasure of coves, inlets, bays and beaches. Scenically beautiful, the Turkish coast offers an astonishingly rich legacy of archaeological ruins and historical and historic sites. In addition the weather is usually perfect for leisurely cruising, with a reliable regime of mainly gentle breezes which temper the high summer heat without shivering any timbers. Deep gulfs, tiny offshore islands and sinuous pine-forested peninsulas lend the coast as much variety and interest as an archipelago. The ports of call and anchorages vary from bustling harbours to sleepy villages, from tiny deserted coves to broad bays with theatrical backdrops. Whilst most of the cruising is in sheltered calm waters, for about an hour a day this cruise also puts up the sails and head into open waters. 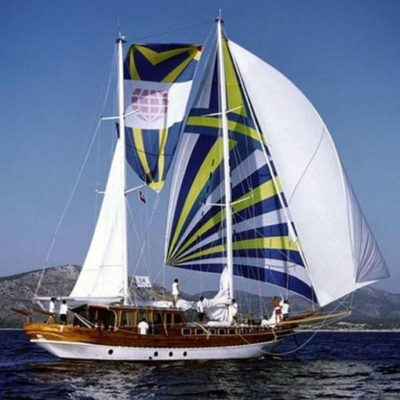 The gulet is available for you to make up your own party.